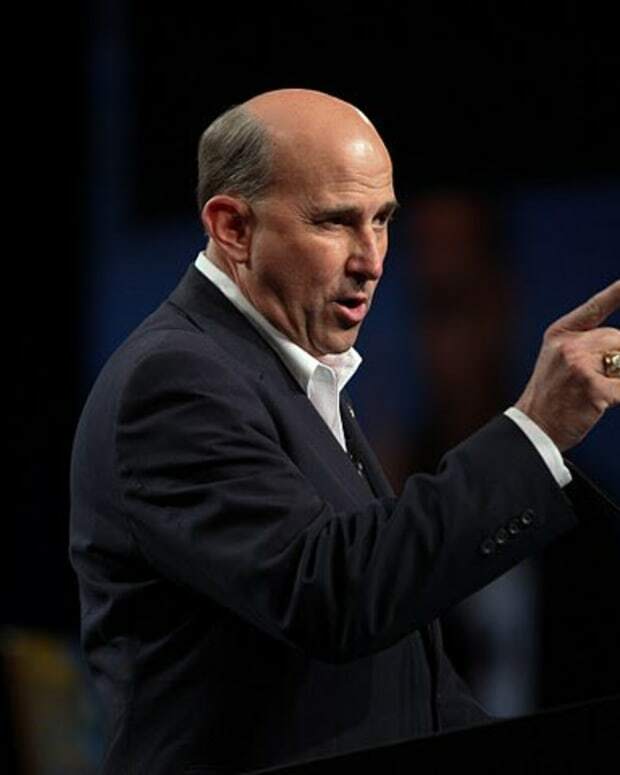 Rep. Louie Gohmert noted Friday that a debt default could lead to the impeachment of President Obama. 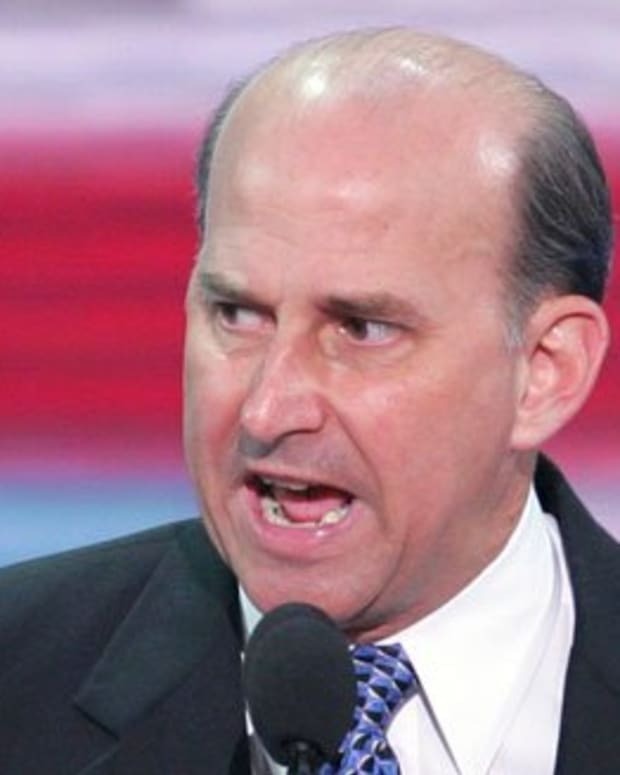 In an interview with a reporter from The Young Turks during the Values Voter Summit, Gohmert was asked whether he would allow the government to default on its debt. "No," he said, "that would be an impeachable offense by the president." 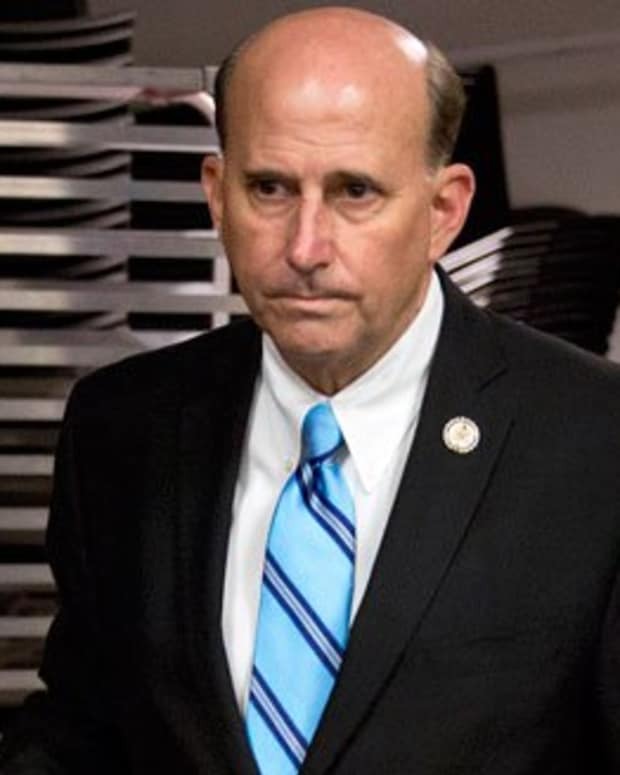 When the reporter asked Gohmert whether he would support a deal to raise the debt ceiling, the representative replied that the word “deal” concerns him. Gohmert has continuously avoided blaming himself for everything that&apos;s gone wrong in government, despite not really accomplishing much of anything to date. During a Friday interview with Glenn Beck, he said that the Republican party has been put in a tough position. 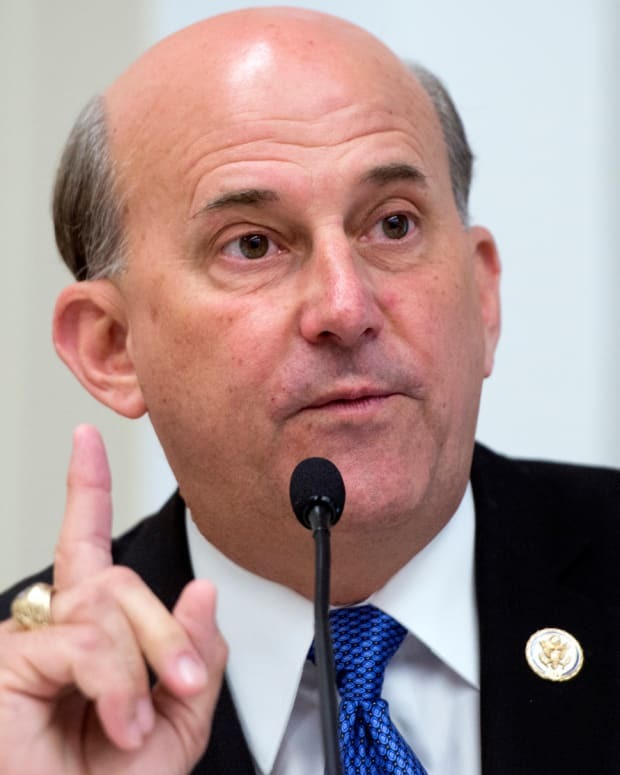 “We didn’t want the government shutdown,” Gohmert said. 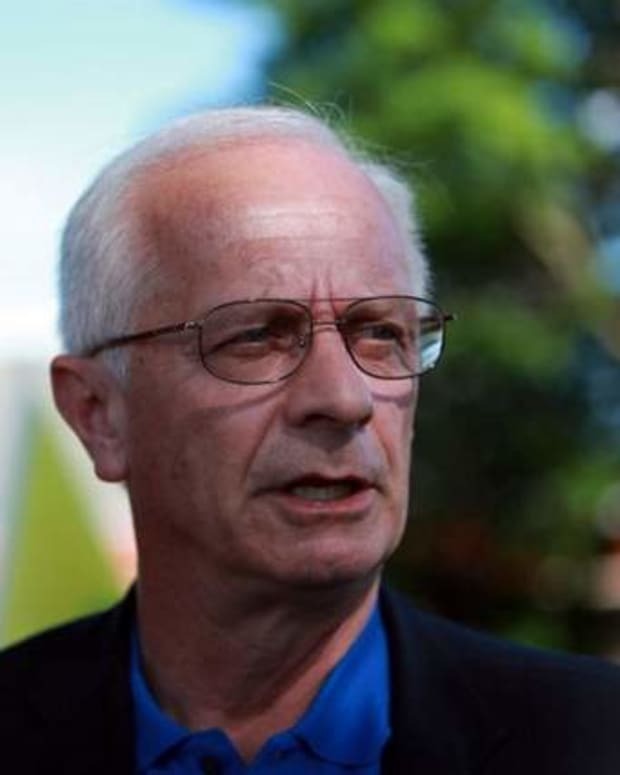 He added that Democrats are holding a gun to America’s head, asking for all the Treasury’s money and threatening to burn down the country. During an interview with Newsmax last week, Gohmert went so far as to propose that Obama is conspiring not to pay the nation’s debts.